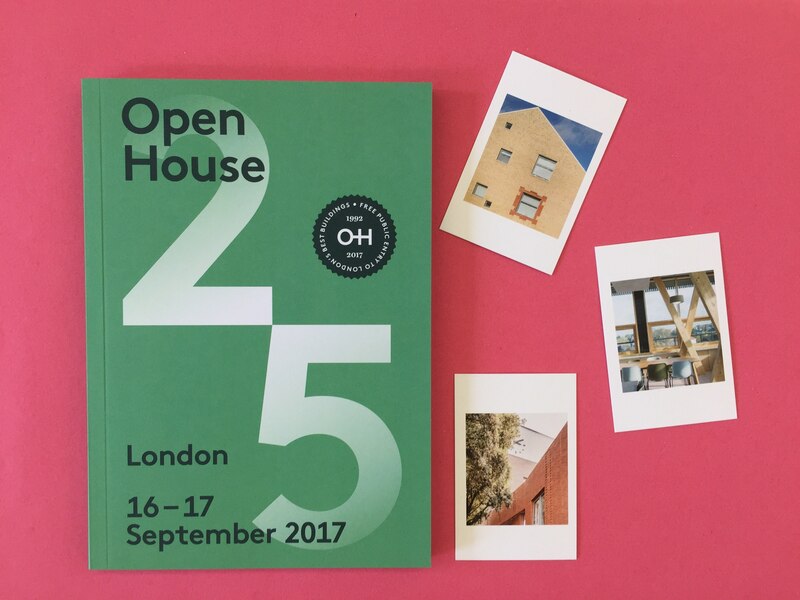 We have 3 projects included in Open House London this year as part of their 25th Anniversary. If you would like to have a look inside some of our recently completed education projects then please come and visit us on Saturday 16th September 2017 where we will be on hand at Sacred Heart School in Camberwell, Lyndhurst Primary School also in Camberwell and Streatham and Clapham High School Sixth Form in Lambeth. For details of opening times and addresses please go to the Open House 2017 website for more information.